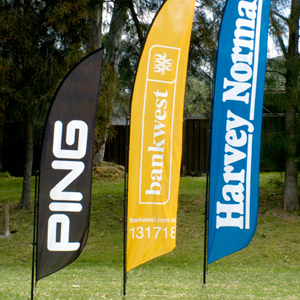 Feather bow flags are a great way to promote your brand at an event or location. 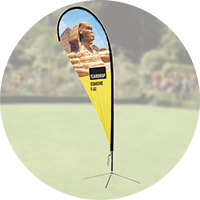 Our feather bow flags come in a range of sizes and together with different methods of fixing such as wheel attachments, ground spikes or flat surface bases. 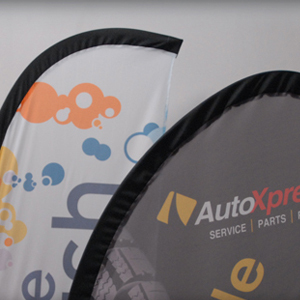 The weather proof UV print onto the fabric material effectively displays your logo, website or message. 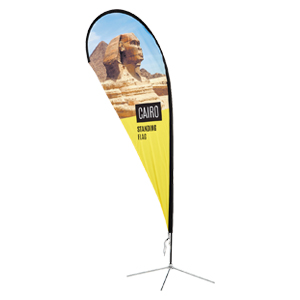 They come easy to assemble and are light enough for carrying. 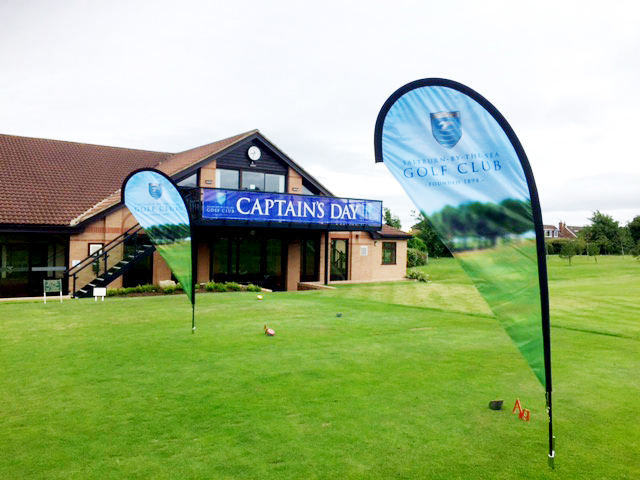 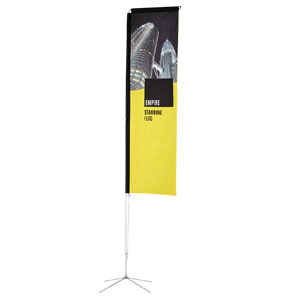 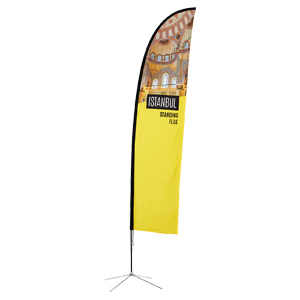 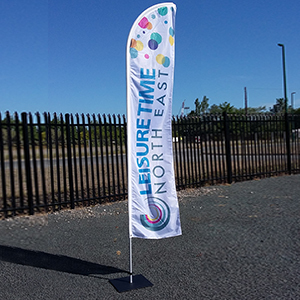 Drop us a line for prices and to find out how these feather flags can promote your company.